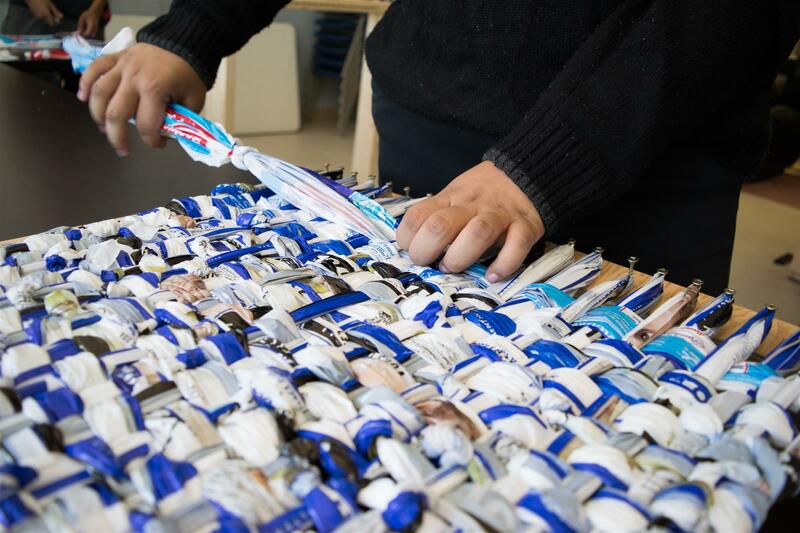 The objects being woven in the pictures are mattresses, and the 'thread' is made of milk bags. 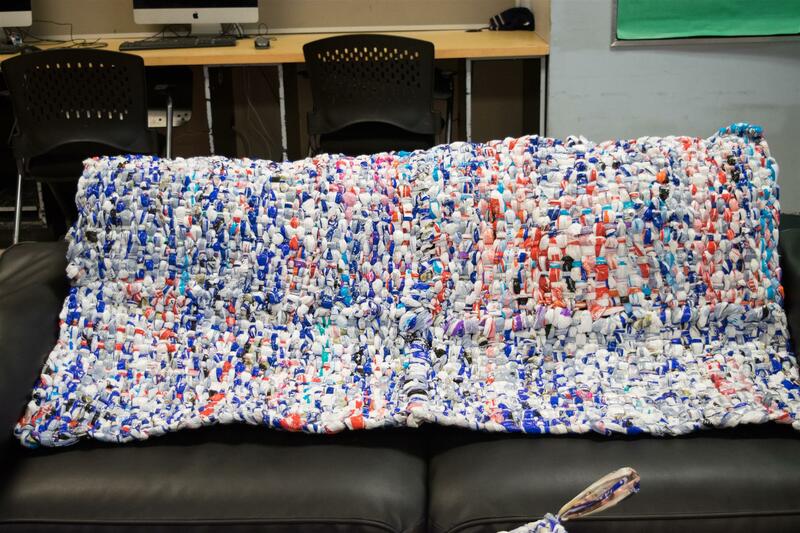 But why go through the trouble of weaving milk bags ……. The Interact Club of Scarborough is holding its fourth annual Easter Egg Hunt. The hunt takes place in the Scarborough Village Recreation Centre at 3600 Kingston Road on the corner of Markham Road and Kingston Road, from 1:00 pm - 3:00 pm, on April 20, 2019, and includes face painting, food, games, crafts, candy, music, and is designed for children from 3 - 10 years of age. 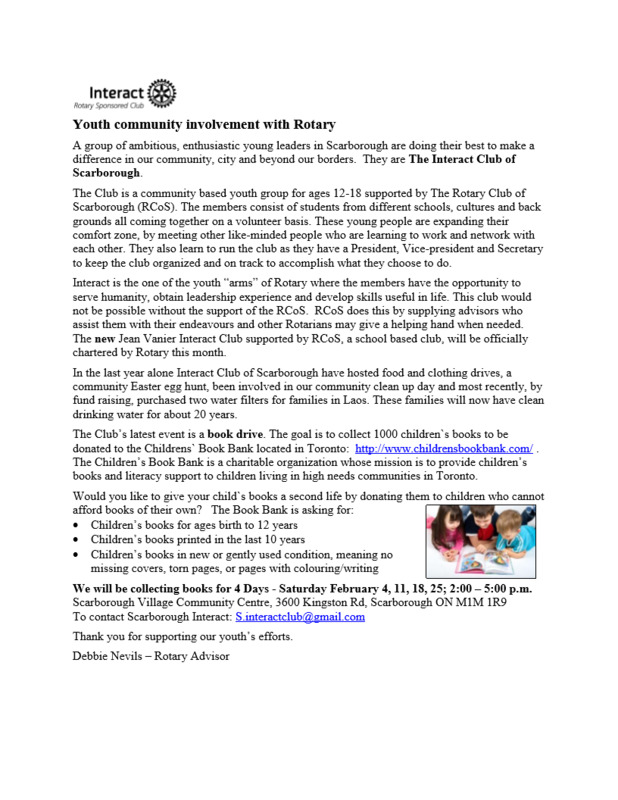 Interact Club of Scarborough is a youth group aged 12 - 18, and is a component of the Rotary Club of Scarborough. If you have any children or grandchildren that would like to participate, come along. 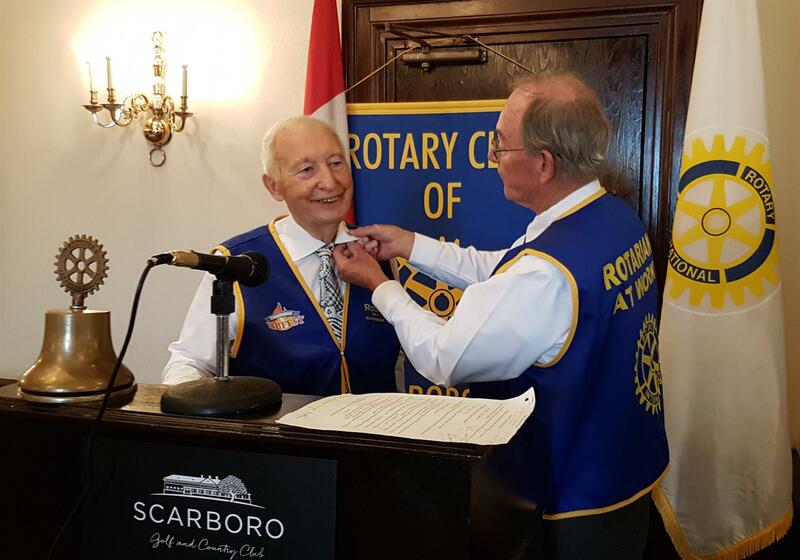 The Rotary Club of Scarborough has Inducted a new member … The Reverend Stephen Kirkegaard. Stephen has been an Anglican priest for 25 years and moved to Guildwood in 2007 to serve as Priest for the Church of The Holy Trinity, in Guildwood. He has studied, lived and worked around the world – Toronto, much of Europe, India and two and half years in Kenya and Zambia during the 70’s. Stephen has actively studied the Art of Magic and Sleight of Hand since boyhood and has been fortunate to study with some great magicians and hypnotists. He also loves music, dancing, reading and a walking along the shoreline or on the bluffs. We are fortunate to have Reverend Stephen join our ranks … Welcome Stephen. 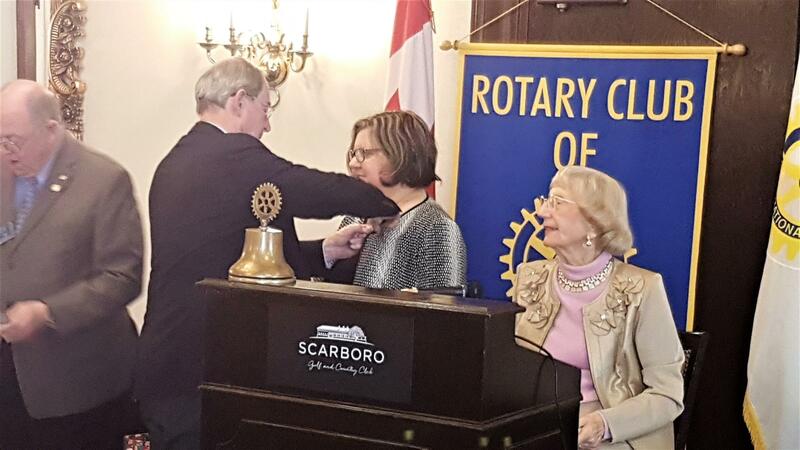 At our February 5th meeting the Rotary Club of Scarborough inducted Jenny Foster. Jenny credits her grandmother for inspiring her at a young age to serve others. Her interests include charity work in West Hill, Yoga, Crossfitter and triathlete. She holds a B.A. in Political Science from the University of Toronto and a certificate in Fundraising Management from Seneca College. The Rotary Club of Scarborough is proud to support the Interact Club's Sports Equipment Drive. 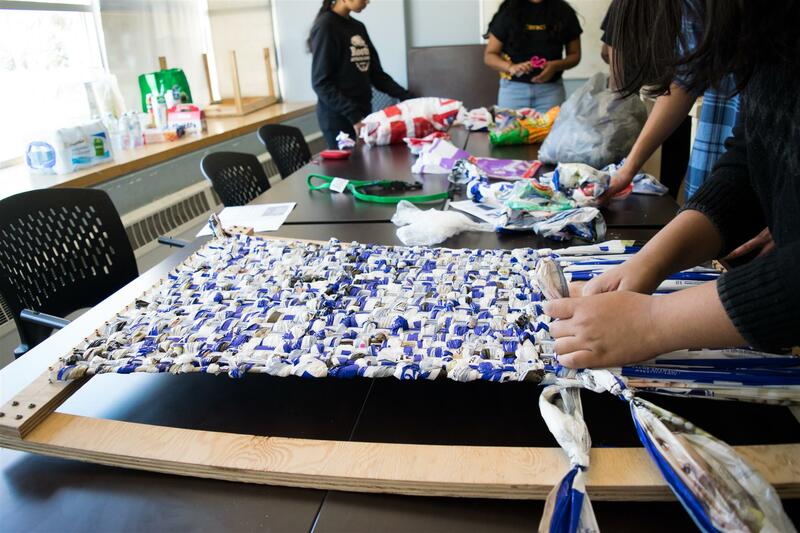 The club brings together young people ages 12-18 to develop leadership skills while discovering the power of Service Above Self. 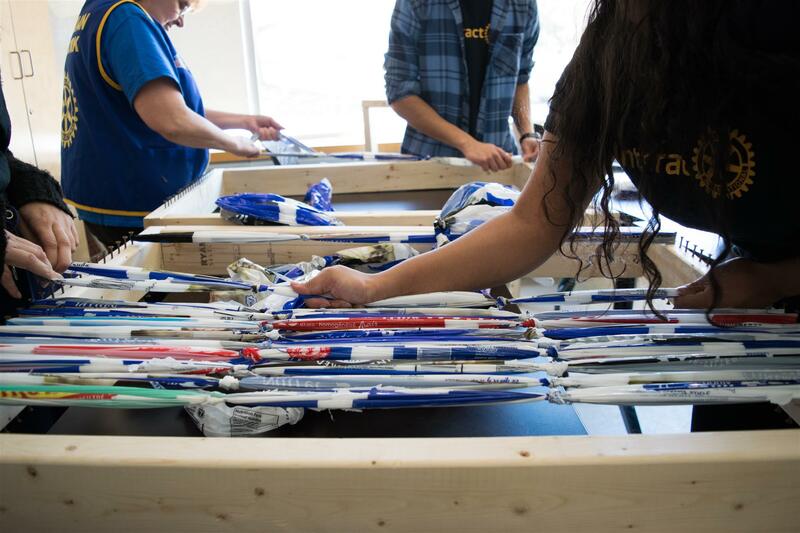 Please bring any gently used sports equipment to donate to First Nations Youth. Club members warmly applauded Andrew’s induction with a standing ovation. 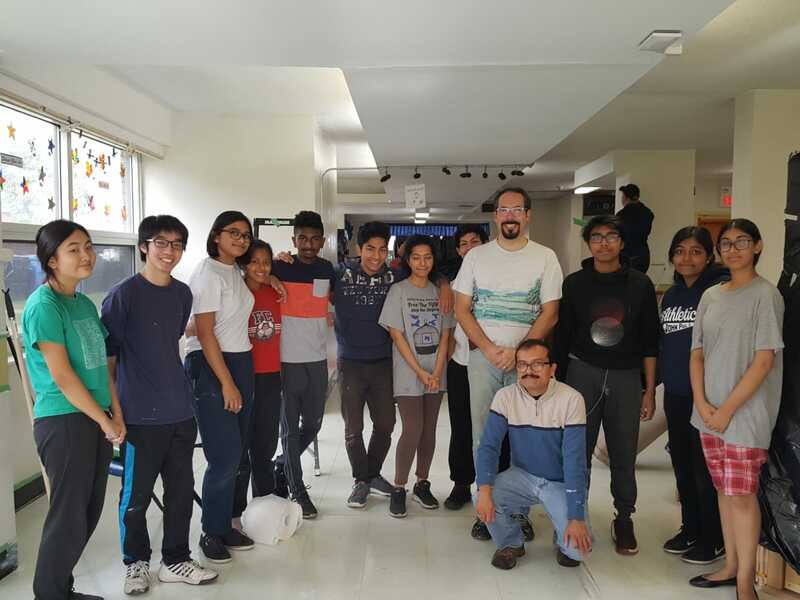 The Interact Club, a member of the Rotary Club of Scarborough, spent all day October 27th over at Birkdale Residence painting. A good time had by all. 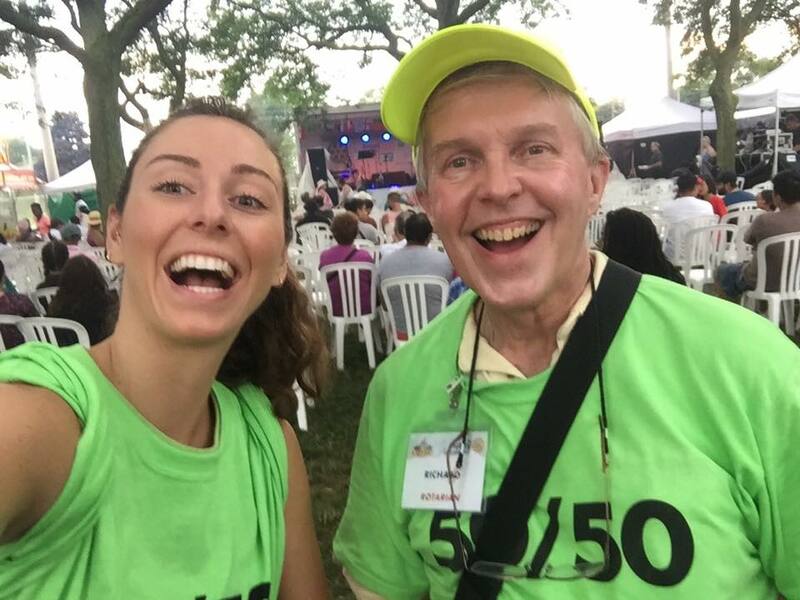 The Rotary Club of Scarborough had its 17th annual Ribfest this past week-end, and for the first time, conducted a 50-50 draw. Sale of the tickets went on for the four days of the ribfest, and one ticket was drawn when ticket sales stopped on Monday evening. The winning ticket will take home $10,395.00 – 50% of the total tickets sold. The winning ticket number for this year’s Scarborough Ribfest 50-50 draw was ticket number 26513405008. Please play responsibly www.problemgamblinghelpline.ca or 1-888-230-3505. 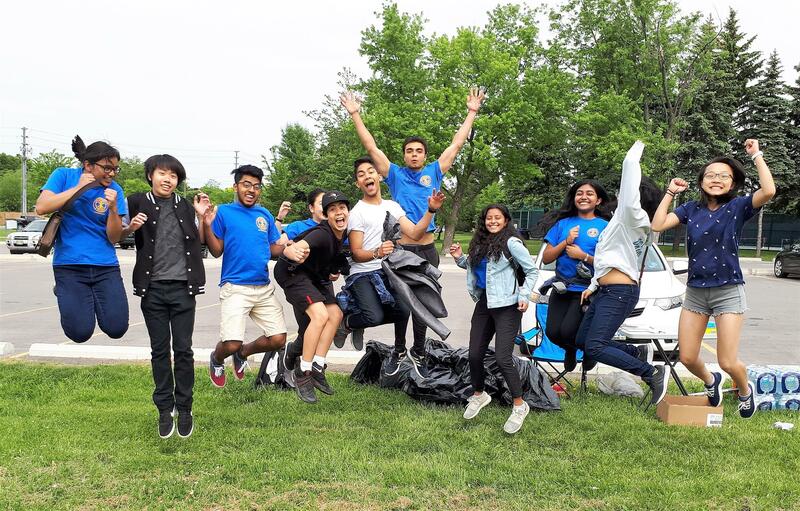 The Interact Club, a member of the Rotary Club of Scarborough, organized a trash pick-up day at Thompson Memorial Park. They concentrated their efforts to the Hydro field that is not cleaned as often. It was a fun day!" 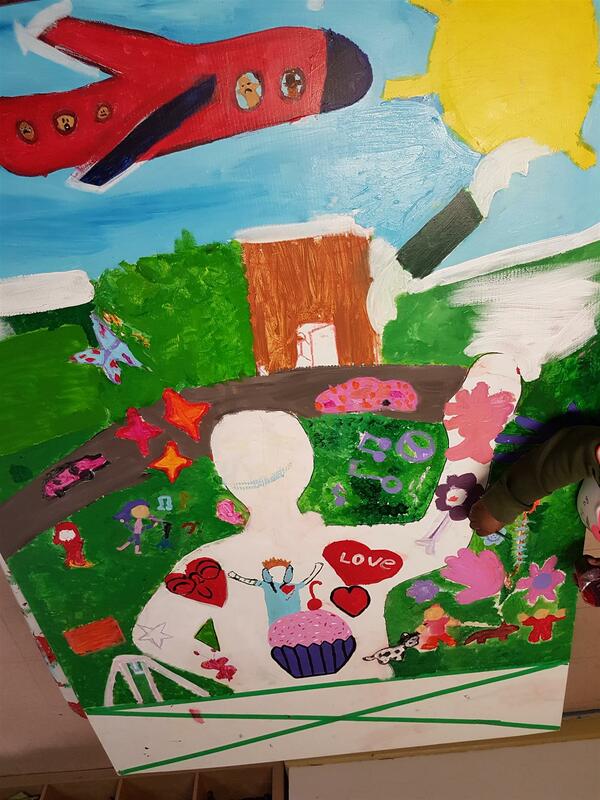 Currently the folks from VIBE Arts are assisting the students in Birkdale Residence, who are in turn assisting Rotary, by creating two large murals in support of the Rotary International Convention coming to Toronto in June of 2018. 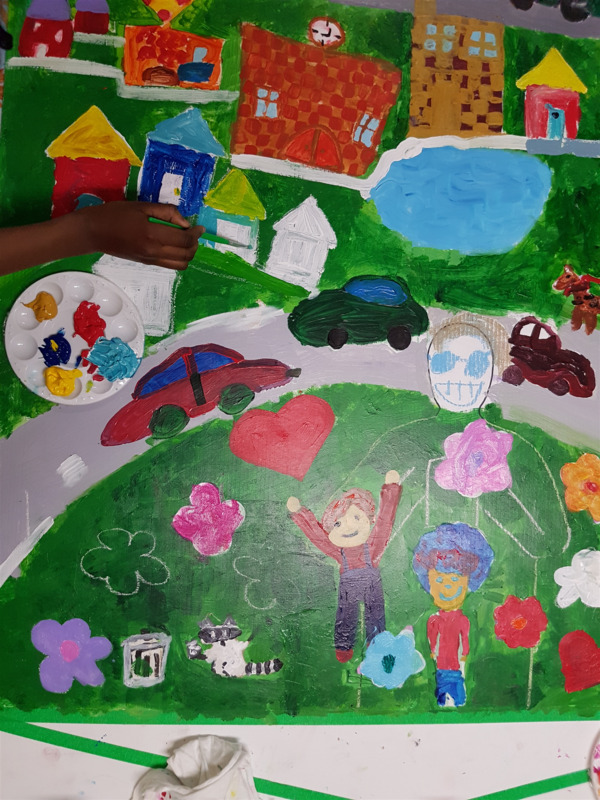 One mural is a portrayal of their community, and the other illustrates what their community means to them. These murals will be on display in a nearby subway station for a few months and in June, will be featured at the International Convention as well. 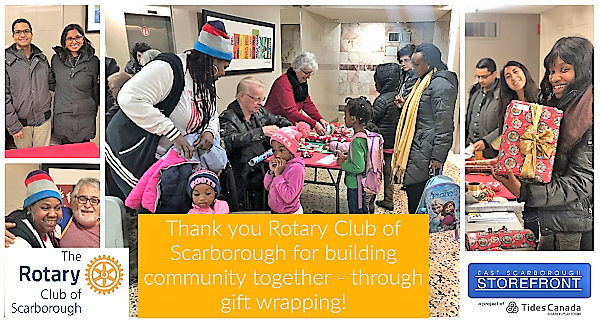 Look down this long list of projects that have been accomplished by the Rotary Club of Scarborough. If you would like to join us, or just come out for a visit, drop in for lunch. We are always looking for new projects, new members, and more friends who are willing to assist with us in our many projects, both here in Canada, and internationally. Give us a look. 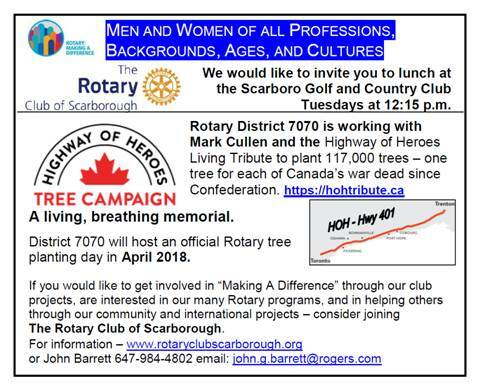 The Rotary Club of Scarborough, along with other clubs in the area, provided a contribution to the Vimy Ridge Wreaths for this past November 11th. 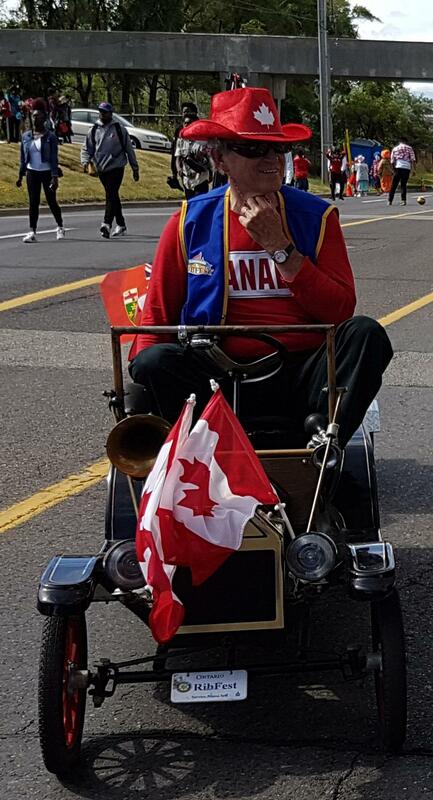 Antoine Hirsch of the Rotary Club of Bay-Bloor was present in Vimy and laid the wreaths on behalf of several Toronto / Scarborough Clubs. 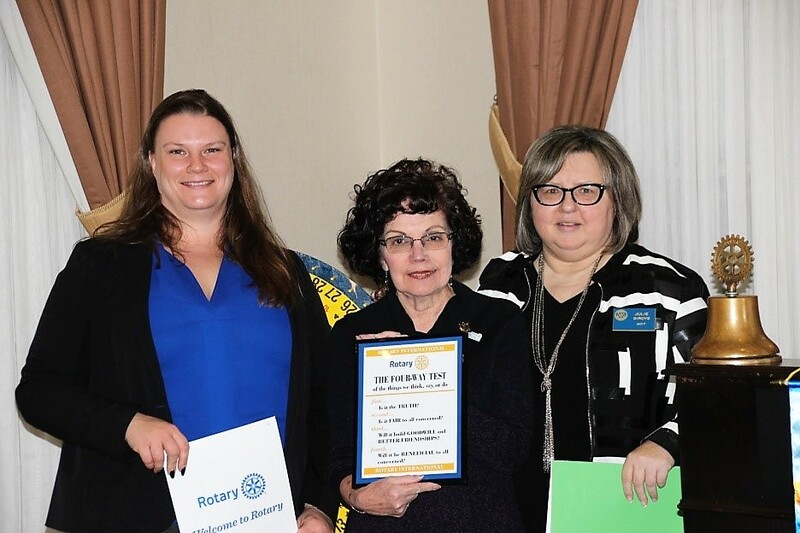 The Zone 24 Public Image Award has been presented to the Rotary Club of Scarborough, to recognize the Club's work in publicizing Rotary over the past year. This publicity includes enrolling over 107000 children in the Free Reading Program, which means they see Rotary every time they use the Program. We are pleased to introduce our newest members. From the left is Past District Governor Jim Louttit, Our Club President Chris Musselman, inductees Abhi Shah, Melanie Rodriguez, Riyaj Fasik, Heather Lennie, Patience Odeh, and our Current Assistant District Governor, Deb Murray. 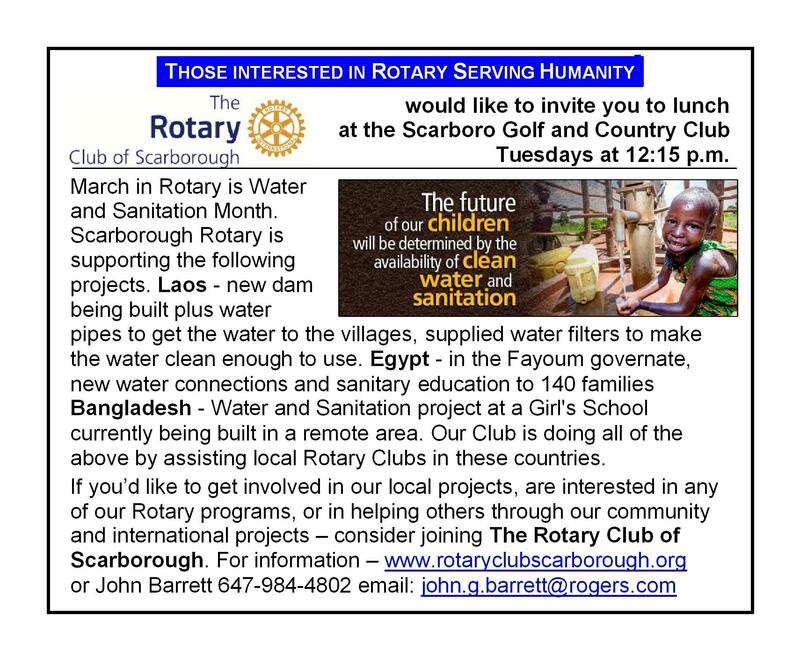 These folks are a valuable addition to the Rotary Club of Scarborough. 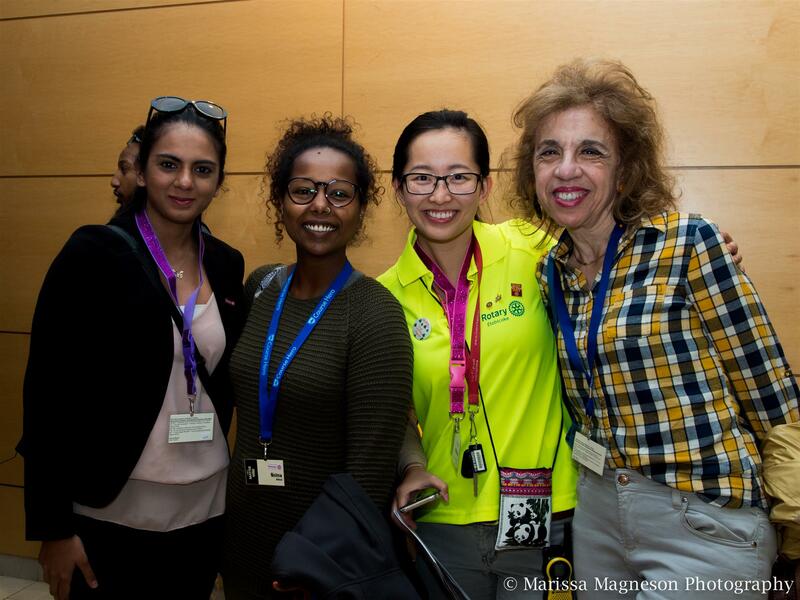 Roota is a non-profit organization founded in Canada by Nevine Yassa and friends. 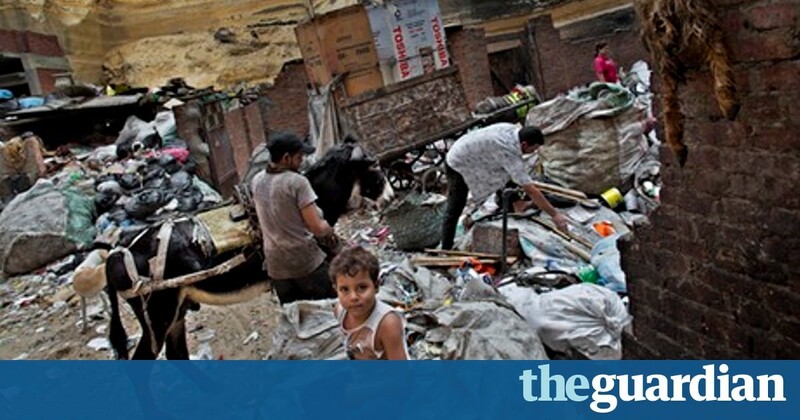 Their mission is to raise the social, educational, economical and health standards of marginalized groups in Egypt. Their present focus is on the Zabaleen of the Mokattam Mountain in Cairo. They are volunteers working with an Egyptian NGO called APE (Association of the Protection of Environment) who know the needy on site, disperse the looms as they deem fit, and use Roota monies for schools. APE is looking at the increase in population and hence, are in dire need of new schools for tutoring, and pre-school. On August 15, 2017, we had our first of many "Hands-On" luncheons in which we will get all attending members, and any "Friends of Rotary" that may be on hand, to work for our lunch. In this case, we were packing backpacks with everything required for back to school. 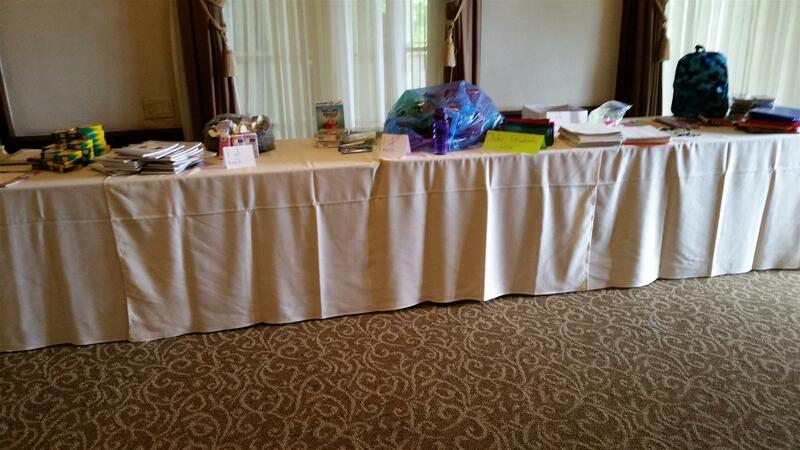 Included were pens, mathematic instrument sets, paper, water bottles ... everything needed to start school. These backpacks were presented to the staff for distribution to the students in the Birkdale Residence. This Toronto organization exists to help young offenders get out of the penal system, and into useful lives. As part of the Commitment, a young offender agrees to try and turn his/her life around with the help of PACT programs, plus a Life Coach. Rotary Club of Scarborough donated $4000.00 towards the cost of Life Coaching in this worthwhile and successful program. 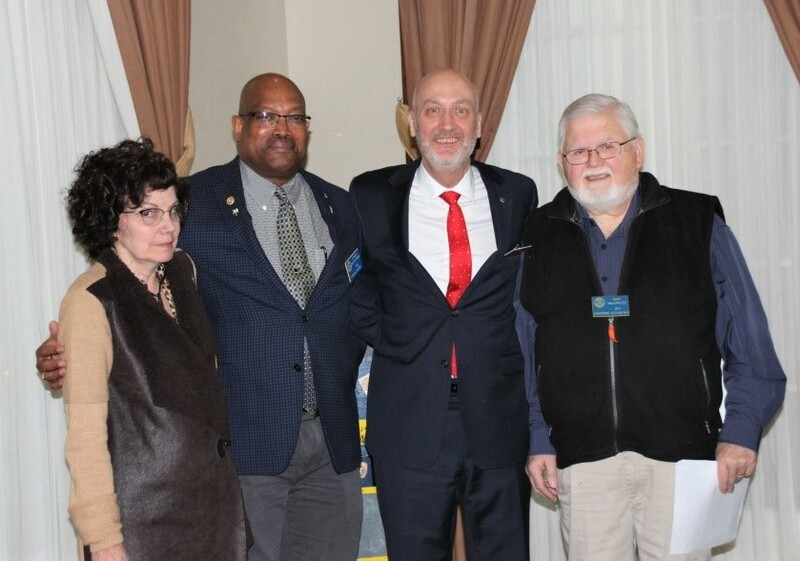 On the left is Joan Barrett, Director of Community Service for the Rotary Club of Scarborough, Gerard Baribeau, President of the Club, and Dave Lockett, Rotarian and founder of PACT. 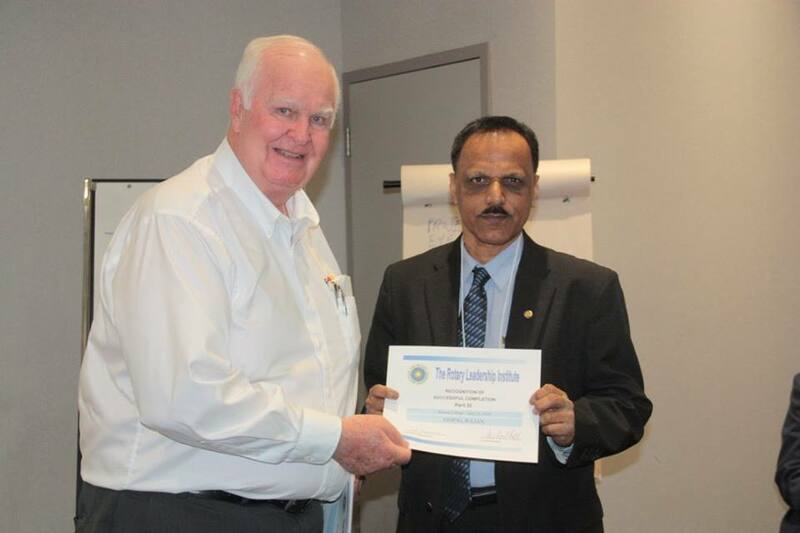 It is with Pleasure that the Rotary Club of Scarborough has inducted a new member. To quote Julie "My interest in Rotary originates from a desire to contribute to my own community. I admire the work Rotary has done and the causes it supports. At my first meeting, I particularly enjoyed the recognition of the work of Dr. Paul Caulford and his colleagues." Dr. Paul runs the Canadian Centre for Refugee and Immigrant Health Care on Shepard Avenue in Scarborough. The Gala !! for "Canadian Centre for Refugee and Immigrant Health Care"
At their Gala fundraiser on February 9th, the Canadian Centre for Refugee and Immigrant Health Care welcome The Rotary Club of Scarborough and their support. 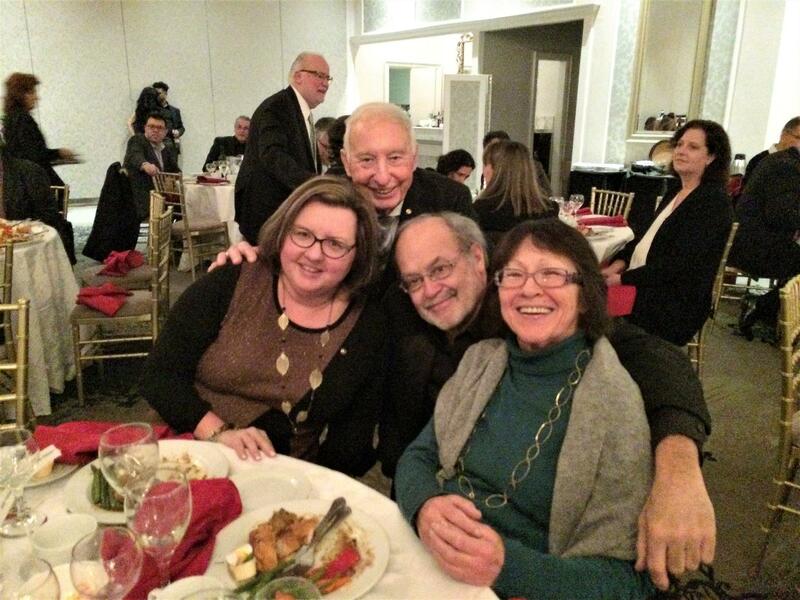 Pictured from left to right are Julie Gircys, Eugene Burns, Paul Caulford, and Shirley Zinman. Our Interact members are doing a fantastic job. Are you interested ? Drop us a line on e-mail and we will get in touch. When the Rotary Club of Scarborough heard that there was a further need at the Depkor School in Ghana, we decided we could help. We have worked with Carol in the past, supplying meals for the very poor children who attend this school, and found out she is a 1 person organizing committee to help this school. In Ghana, Carol's good friend Linda receives any shipments, to make sure they go to the children who need them This time, the call was for running shoes and notebooks for their schoolwork. We collected 30 pair of slightly used running shoes, and 60 pair that are brand new! There were notebooks and pencils and pens, etc., so the kids don't have to just write their lessons in the sand. With a little bit of money added, Carol was able to get all this to the shipper right away, so we know the children will receive them shortly. Just one small way that Rotary Serves Humanity! 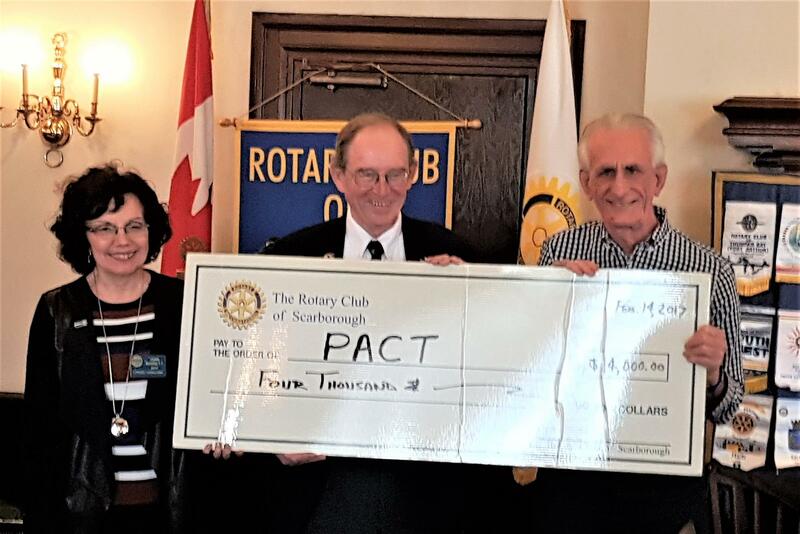 The Rotary Club of Scarborough has been helping to support FACE. FACE's mission is to assist and protect orphans, street children, their families and communities in Egypt regardless of race, culture or religion. Our Rotary Club contributes by helping with the needs of orphans and street children. In return we receive quarterly reports to follow up on how our monies were dispersed, and how it touched the lives of these children. The Rotary Club of Scarborough has just celebrated a Birthday. Rotarian Anne Ellis-Taylor has just celebrated her 95th birthday during the Club's regular Tuesday meeting. A large cake was presented which had a very good photo of Anne imprinted on the top. Congratulations Anne, from your friends at Rotary. Anne is joined by Rotarians Joan Barrett, Eugene Burns and Don Hall. 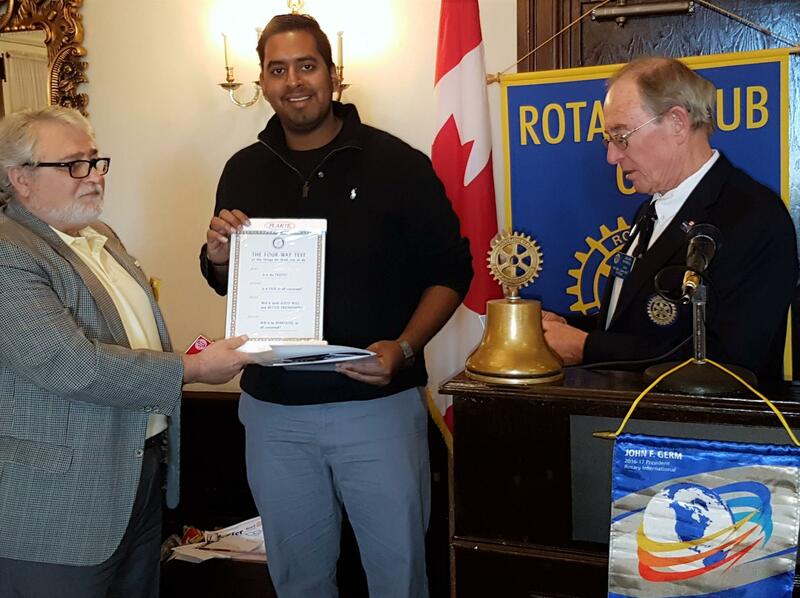 On Oct 25th, The Rotary Club of Scarborough Inducted our newest member, John Aruldason. Marcy Tomassini, seen on the left, was John's sponsor and the presentation was conducted by President Gerard Baribeau. John is in real Estate and concurrently working on a Law Degree, which of course means that he is very busy. Welcome and congratulations John. 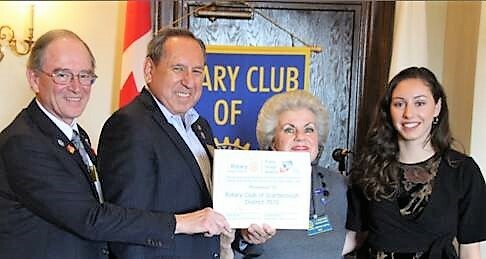 On October 18th the Rotary Club of Scarborough Inducted its latest member .... Bette Ross. Betty was sponsored by Norm Rhora (left), and the Induction was conducted by Bob Johnston. Welcome and congratulations. From left to right, Norm Rhora, Bette Ross, Bob Johnston, and Club President Gerard Baribeau. In September, Past President Gene Burns received Centennial College's acknowledgement of the Rotary Club's donation of $50,000 to the College's Impact Campaign Scholarship Fund. On Sunday September 11th, 2016, District 7070 had its Foundation Walk in Brighton Ontario. 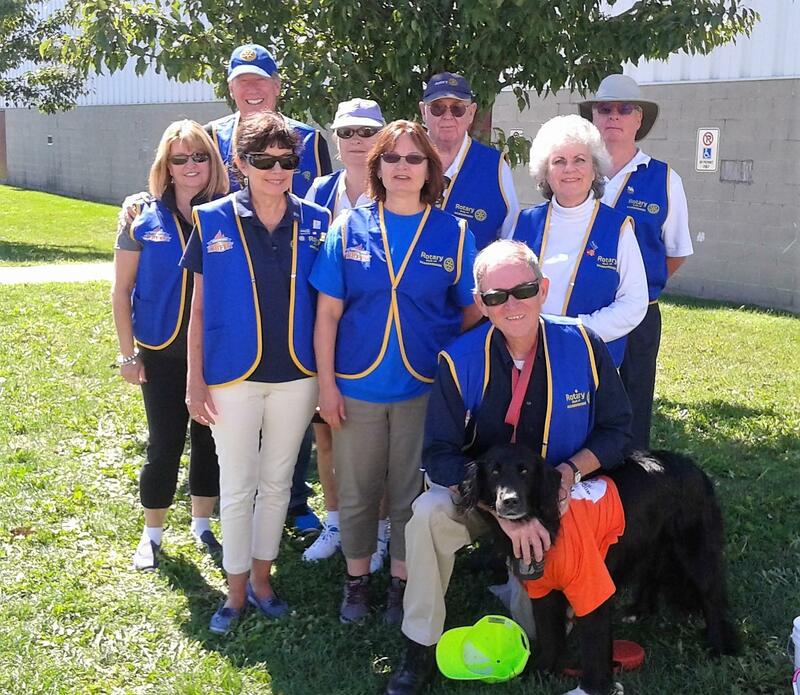 This is the Rotary Club of Scarborough team ... including Harley (the black hairy fellow with President Gerard.). Harley, by the way, may have been the largest contributor .... Harley walks for those who cannot. 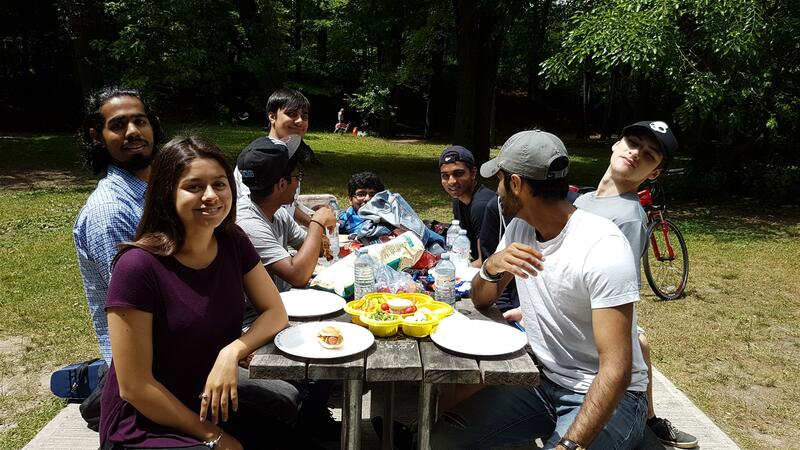 Their year-end picnic was held this past Saturday at Colonel Danforth Park, including a BBQ, socializing, with fun times had by all. 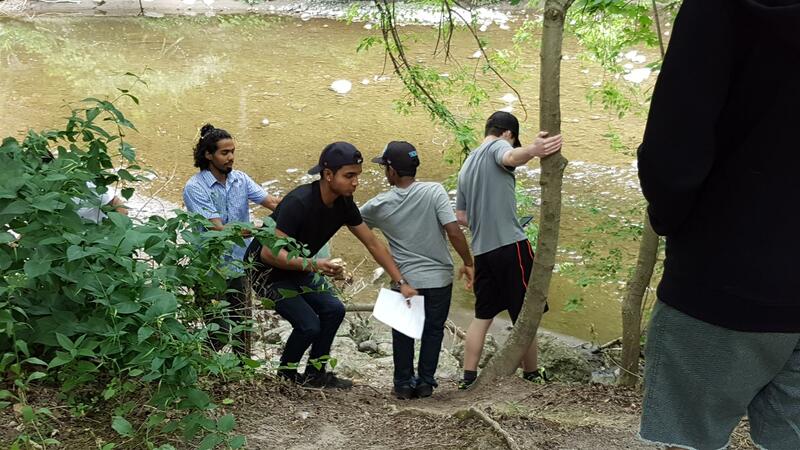 The highlight would be the scavenger hunt during which most of them ended up in the local creek. Congratulations to their new president for the 2016/2017 season ... Malaravan Balachandran. Interact’ers are 12 – 18 years of age and come from the local high schools. Anyone interested in joining this group could go to their Facebook page (Scarborough Interact Club) . This year's Canada Day parade started at Brimley just above Progress and went down Brimley to end at Lawrence. 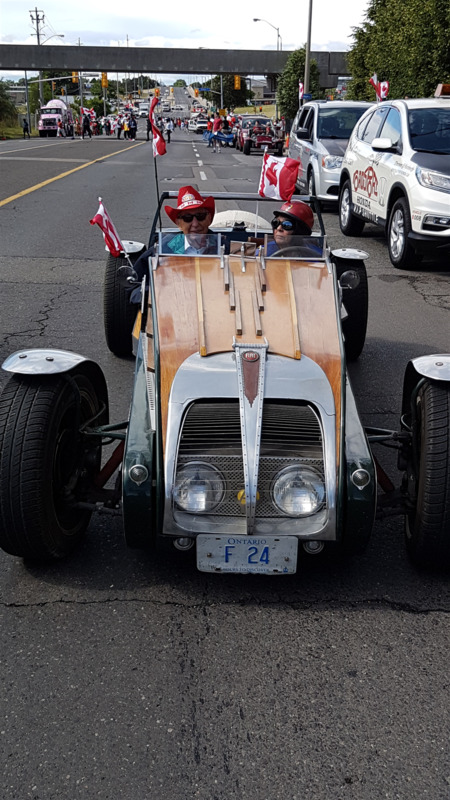 The Rotary Club contingent was well attended and included Shirley's unique automobile, and President Gerard on the club's only vehicle. Outgoing President Eugene Burns is seen in the car in the passenger's seat. President Eugene Burns hands over the Reins. 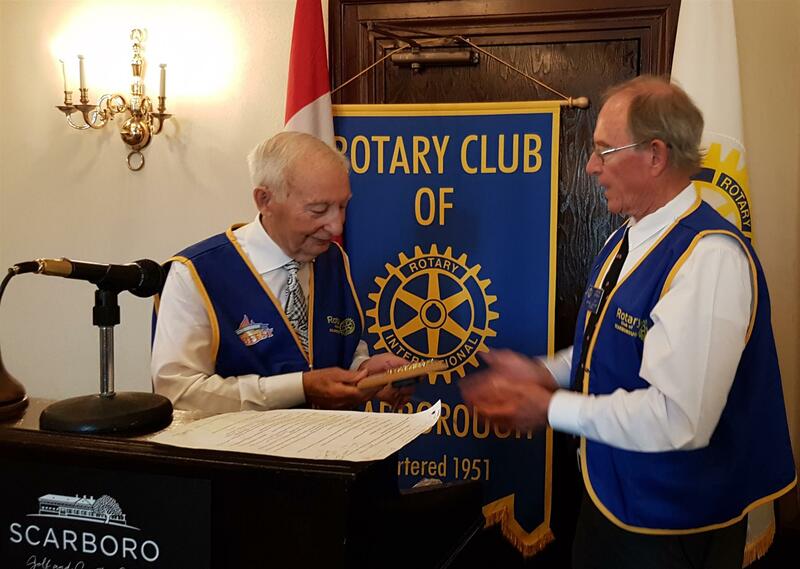 President Eugene Burns has completed his 12 month presidency and has been presented with the appropriate pin and plaque from incoming President Gerard Baribeau, at the Scarboro Golf and Country Club on June 28th. In Eugene's talk he took the time to thank the many folks that made his presidency both productive and entertaining. It was a delight attending the Rotaract District Conference on Saturday June 11, 2016. The level of enthusiasm and energy at this Conference was considerable. One felt rejuvenated to meet all these young women and men and observe their enjoyment and interest. The Paul Harris Scholarship Awards for the nineteenth year were presented on June 7, 2016, to seven exceptional students graduating from Scarborough High Schools, at the Scarboro Golf & Country Club. 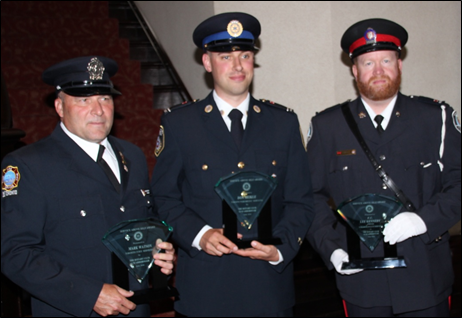 The Rotary Club of Scarborough – Service Above Self Awards honour Toronto Police, Paramedic and Fire – June 14. 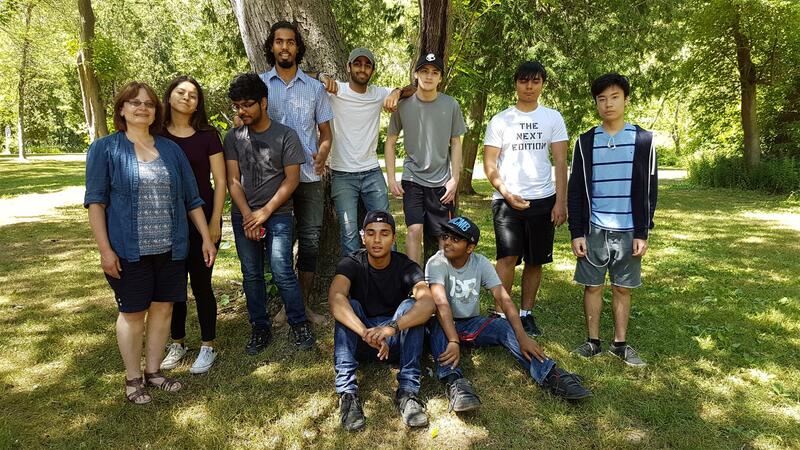 Another successful Camp Enterprise was held this past weekend by the Rotary Club of Scarborough at Claremont Field Centre. 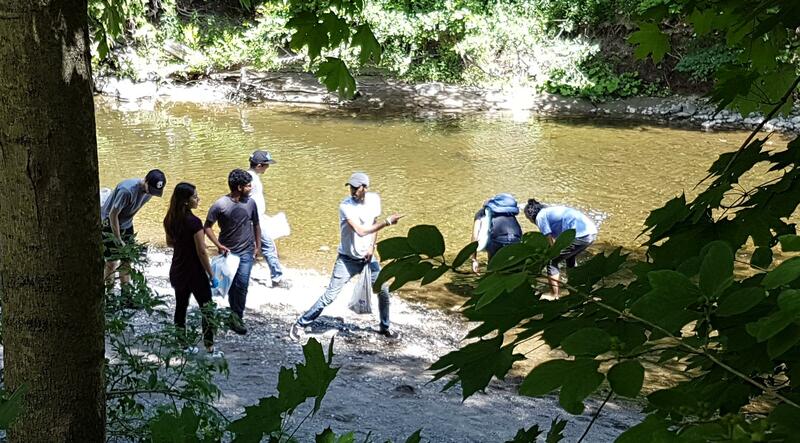 There were 28 business students from five local high schools - Laurier, West Hill, Woburn, David and Mary and R.H.King. CE2016 was year 37 for this well received program. 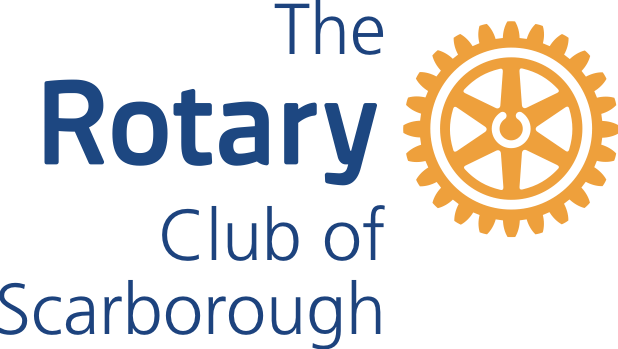 On 23 April, several members of the Rotary Club of Scarborough attended day long sessions at the Rotary Learning Institute. 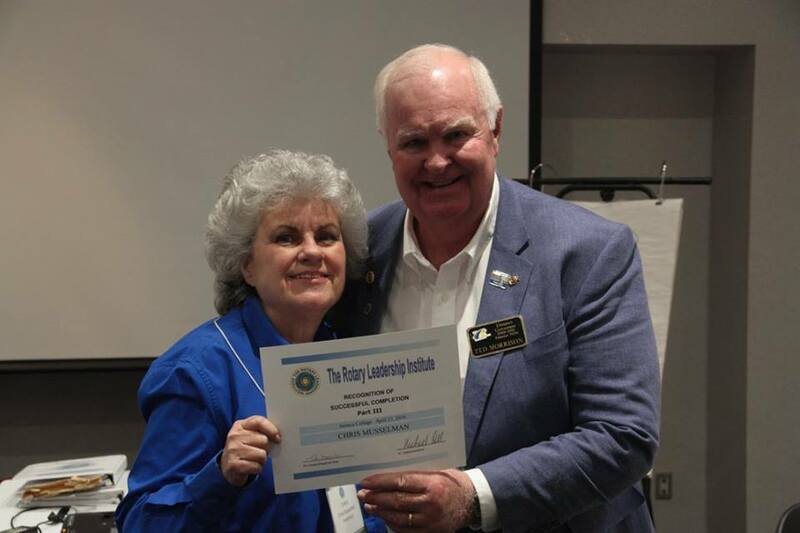 The purpose of RLI is to educate and inform members about the processes and operations of a Rotary club, so they can better understand and contribute to its operation. Chris Musselman received her graduation certificate from PDG Ted Morrison. 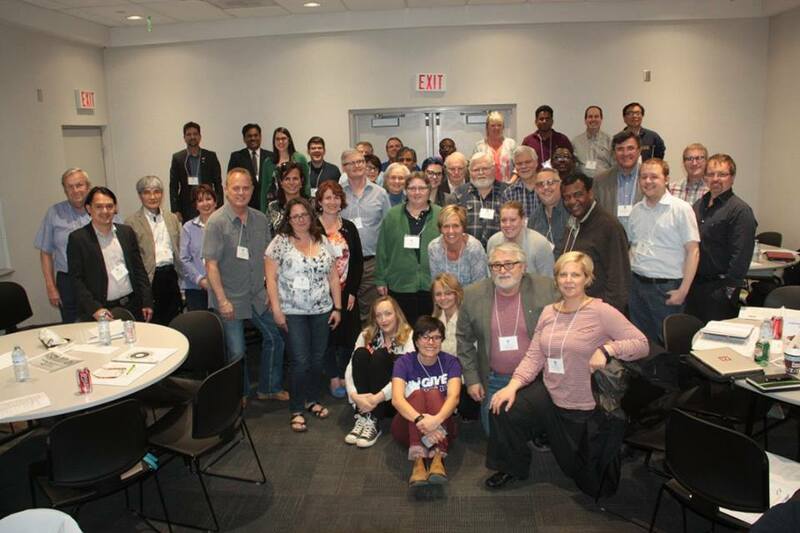 In level 1, Gary MacGregor and Marcy Tomassini attended, as shown in the group photo. All participants felt their sessions were worthwhile, enjoyable, and encourage all Rotary members to attend future sessions. We meet Tuesdays at 12:30 PM, in the Scarboro Golf and Country Club, 321 Scarborough Golf Club Road, Scarborough, Ontario. Click on "Contact" and give us a call, or just drop in for lunch, introduce yourself, and we will do the rest.